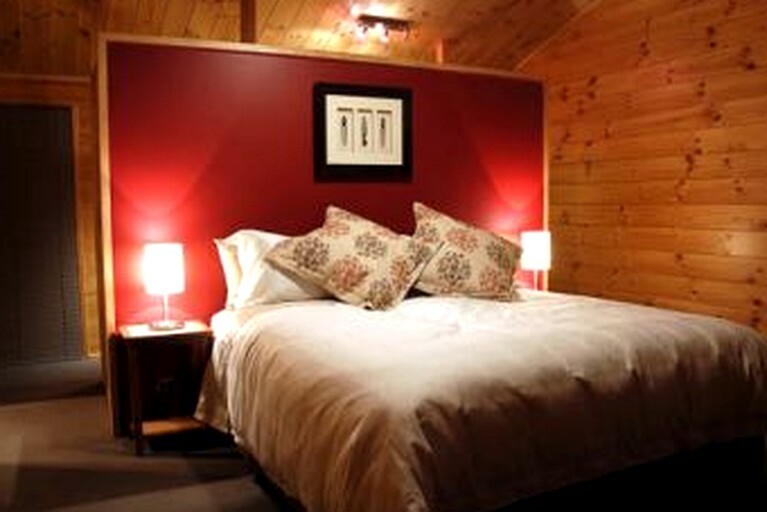 This romantic suite getaway is situated on its own slice of heaven near Rotorua, New Zealand, and can accommodate two guests. A perfect escape from the hustle and bustle of the city, this elegant property features one bedroom and one full bathroom. The bedroom has a dreamy super king-size bed that can be converted to two twin beds, while the bathroom is equipped with a toilet, shower, and sink. 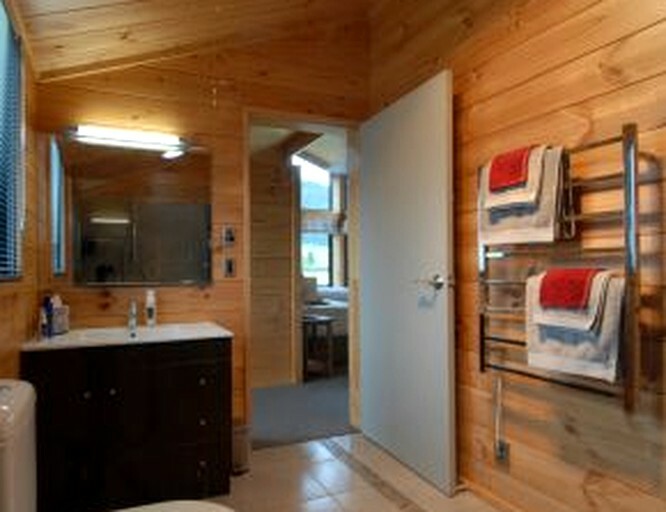 Luxury toiletries, linens, and towels are provided for guests. Guests can be assured of all modern conveniences at this magnificent rental. Glampers are first treated to a scrumptious breakfast, a daily bowl of fresh fruit and a complimentary bottle of wine of their choosing. Top notch room service enhances the relaxing atmosphere at this charming property. Glampers can also unwind in front of the TV in the lounge or gaze upon the stars on the roomy and furnished patio. There is also access to a flourishing meadow that has a lovely picnic area. Adventure seekers can take advantage of the two mountain bikes offered by the host. Assistance with tickets or tours is also available free of charge. Other amenities include a laundry room, computer station, luggage storage, private parking, and Wi-Fi. Weather glampers are seeking a tranquil escape or an action-packed adventure, this property and its surrounding area provide the best of both worlds. Guests can first discover the geothermal wonders of the Rotorua area at Kuirau Park, which has bubbling mud pools and inviting hot springs. Glampers also have the choice of hiking or mountain biking through the stunning trails of the towering Redwoods in the exotic Whakarewarewa Forest. In Rotorua, adventure enthusiasts have the opportunity to go luge racing down scenic tracks and on four-wheel driving safaris. A helicopter ride over White Island, New Zeland's most active volcano site, is one for the bucket list. Guests will enjoy trout fishing on Lake Rotoiti, which is also a popular site for waterskiing. There are plenty of indoor activities on those rainy days. Glampers can learn about the area's cultural and geological history at the Rotorua Museum or catch a renowned foreign flick at the Basement Cinema. Kicking back and relaxing on the cozy patio at the property is a pleasant way to end a thrilling day. No smoking or pets are allowed on the property.